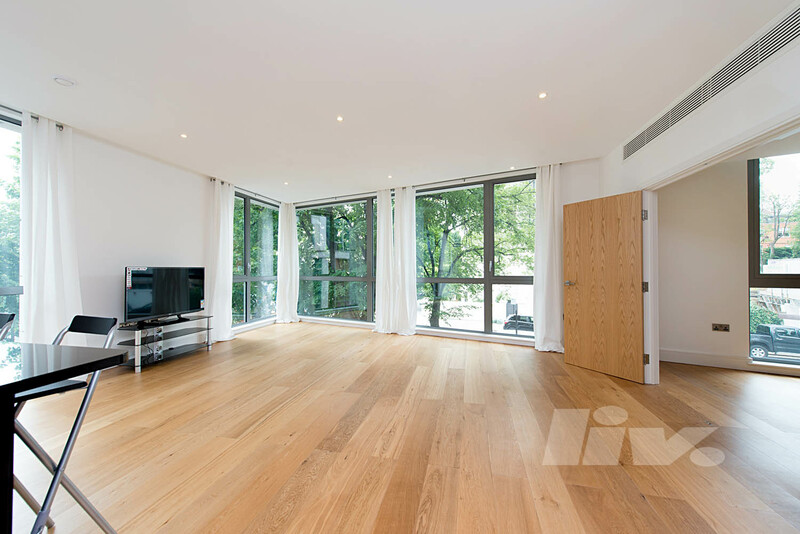 A VERY LARGE and fantastic two bedroom apartment in a brand new development, in the heart of Swiss Cottage, "Melrose Apartments". 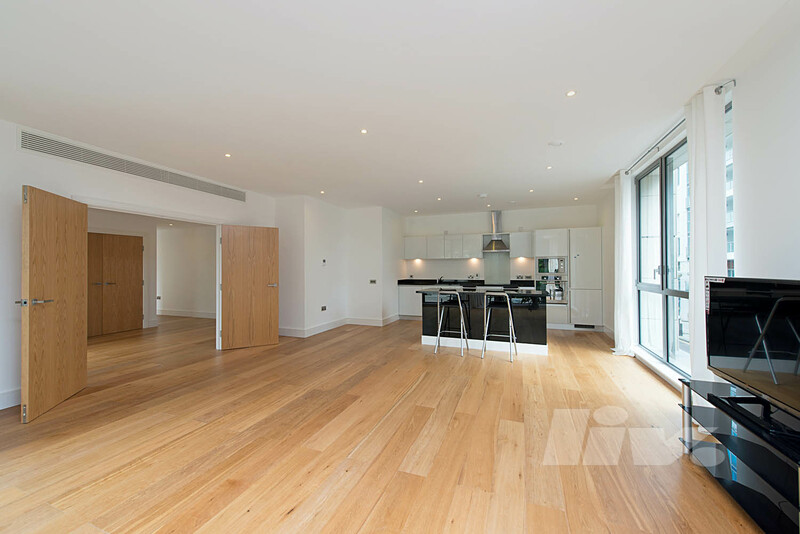 The property comprises of a large spacious reception, beautifully fitted kitchen, huge master bedroom with walk in wardrobes and en-suite shower, a further very well size second bedroom with fitted wardrobes and en-suite bath room. Added benefits are 24 hour concierge and underground parking. 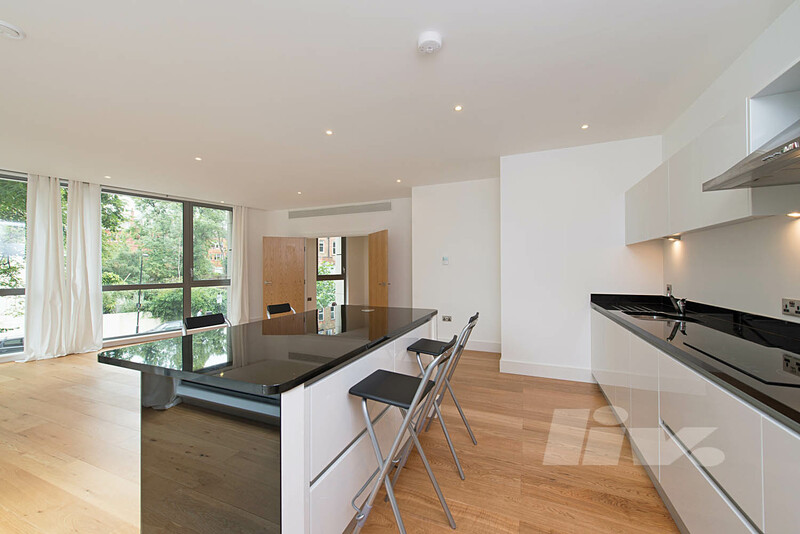 Winchester Road is within easy reach of an excellent selection of shops, bars and restaurants both on Finchley Road and in St John's Wood, Also the green Open Spaces of Primrose Hill and Regent's Park are close by. 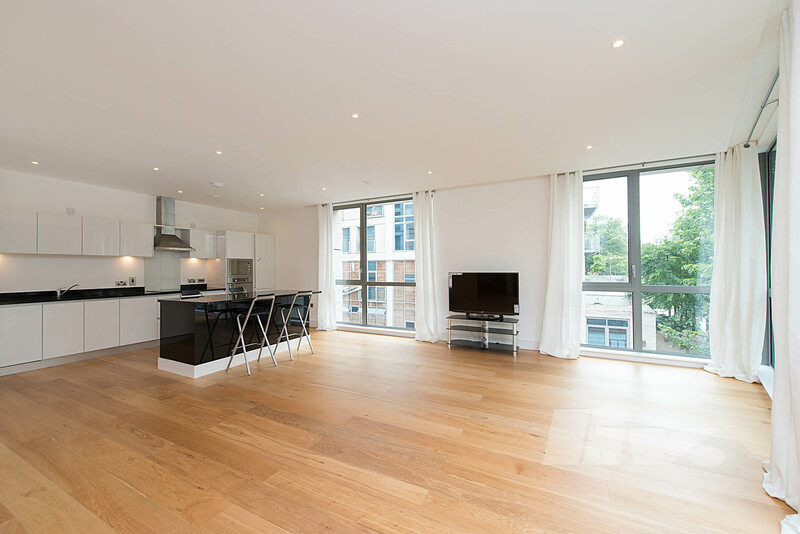 Transport links, 2 minute walk to Swiss Cottage Tube Station on the (Jubilee Line) and Buses.